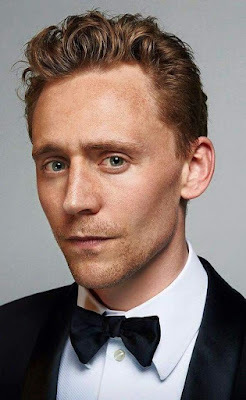 30 DAYS QUESTIONS: #7 WHO IS YOUR MOST FAVOURITE ACTOR & WHY? The answer for your question is very easy to answer for me. I love Tom Hiddleston. That's my public secret. I even have a special board for him on my pinterest lol. 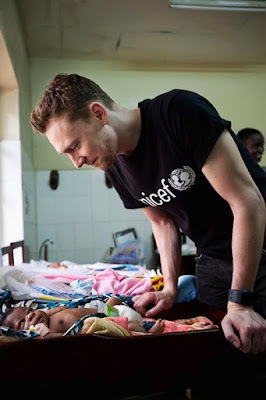 For me, Tom Hiddleston is more than just an actor, more than just a person you see on movies and TV series, more than someone who portrays your favourite villain on Marvel Cinematic Universe. Mr. Hiddleston is someone I look up to. People crazy over him because he is handsome, I falling in love with him with big heart. 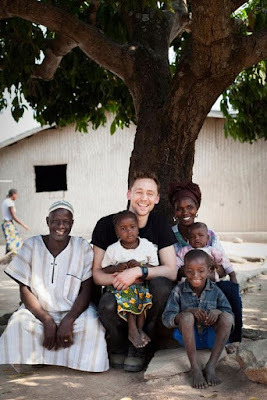 People love when he plays Loki, I love him when he cares so much about education, woman and children. 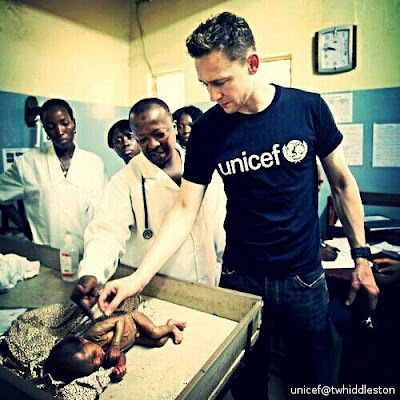 People are so hype when rumours about him going to be James Bond, I'm so excited when his new UNICEF champaign is out. 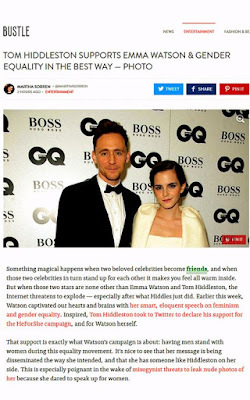 I'm so touched when he talks about gender equality, when he answers every question from interviewer with intelligence, when he spreads kindness to remind us there are so many kind people in this world. He uses his voice to speak something that is right, that is necessary. 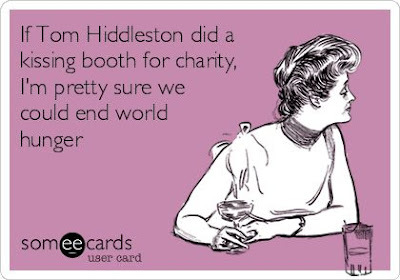 He uses his popularity for charity. He uses his talents to show us that you have to follow your dreams and passions. I'm so glad that I live in a generation when someone so kind like him is there. Although I never saw him in person, I only see him on movies and interviews, but he reminds me to be kind, to be polite, to appreciate people although the world seems against you. 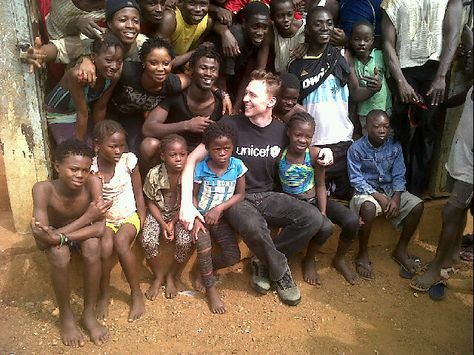 Here's the link to Tom's diary while he visited Guinea back in 2013.